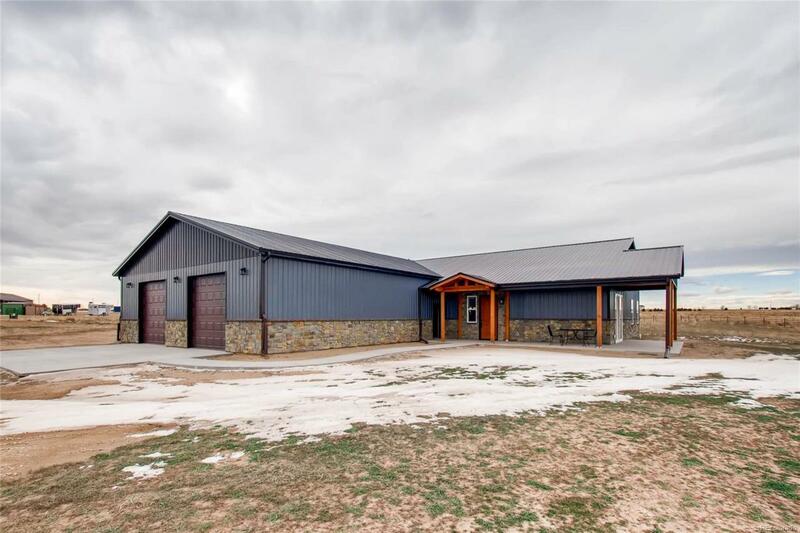 Stunning Custom Ranch on 4.02 Acres with attached 2261 SqFt INSULATED garage with 2 10ft and 2 8ft doors. No HOA or Covenants. No water fees and utilities already at property. Beautiful mountain views! No details were missed when building this custom home. From the maintenance free siding and roof, to the wrap around porch with blue pine finish and overhead lighting, to the high end breathtaking custom interior, you will not be disappointed! 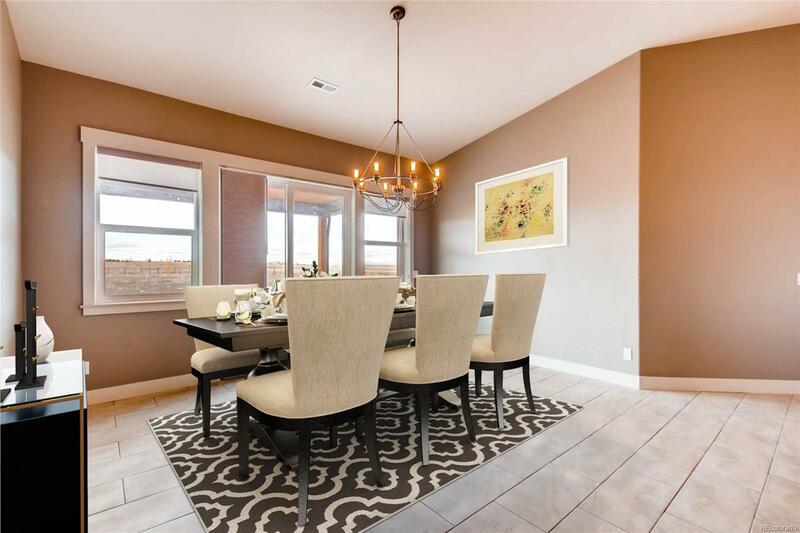 High ceilings invite you into the great room that is perfect for entertaining. 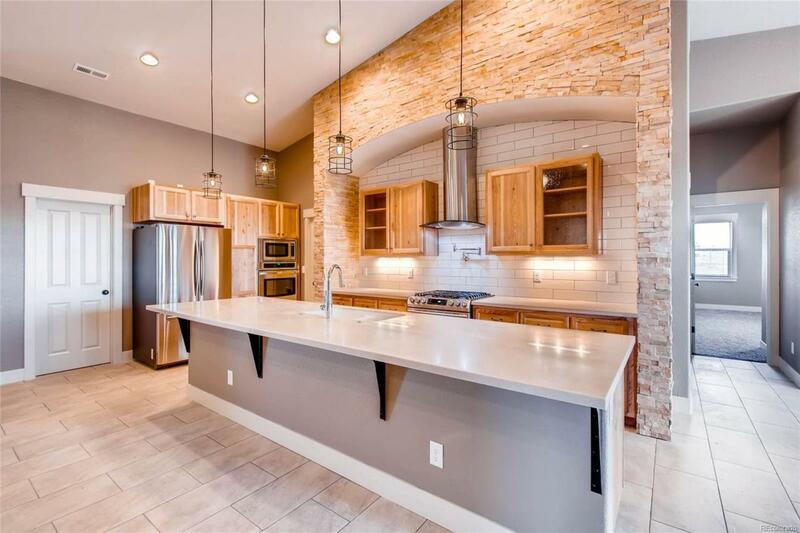 Custom stone arch in the kitchen with porcelain tile backsplash, custom hickory cabinets, wall oven/microwave combo, gas range w/ pot filler, large pantry. Industrial light fixtures throughout. Master bedroom retreat with large shower, separate soaking tub, walk-in closet. 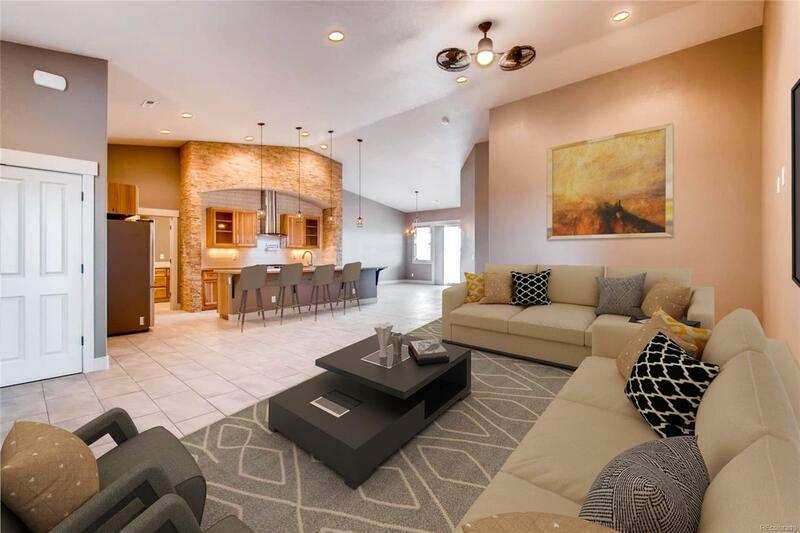 2 additional bedrooms w/ attached baths, including 1 luxury steam shower. All rooms with solid surface window sills and wall mount tv ready. Tankless water heater! Oversized garage, bring your toys!